All your Lumber and Construction Materials Needs. 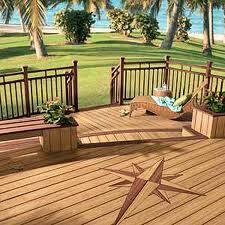 Free Estimates, Delivery, Competitive Prices. Variety of Sizes, Styles and Colors. 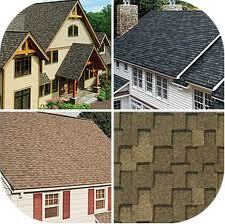 Asphalt Shingles, Metal Shingles, Flat Metal. 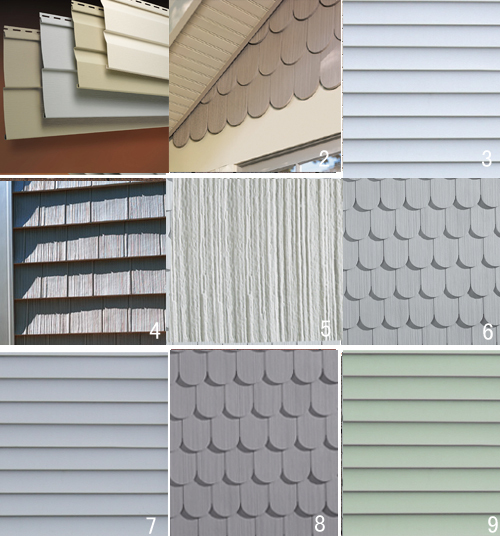 Cement Board, Wood, Steel, Aluminum, Vinyl, & LP Smartside. 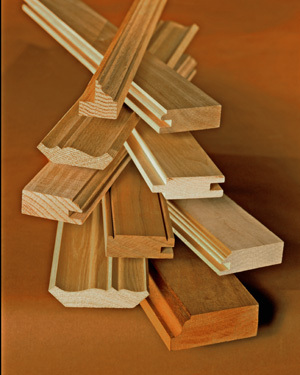 Standard Profiles, Custom Profiles, Variety of Wood Species. 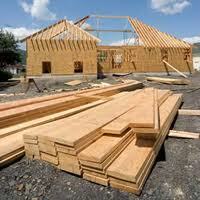 Construction, Remodeling or Addition needs!